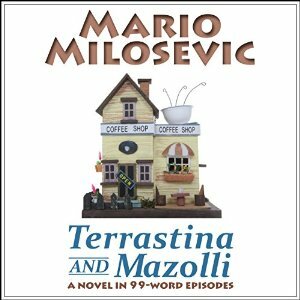 Follow the everyday adventures of coffee shop owners Terrastina and Mazolli and their precocious twin daughters. Laugh and cry alongside them as they manage their business and cope with the eccentric members of their small town community. A sweet story filled with love, humor, and penguins. You'll never look at a cup of joe the same way again.